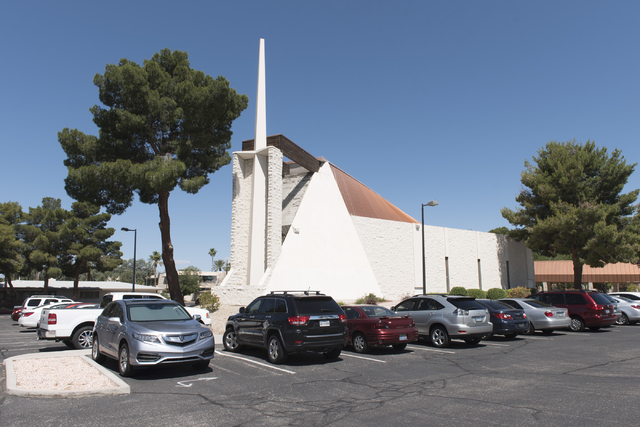 The future of the church building that dates to 1955 is up in the air because of Project Neon, a $1 billion-plus highway rehabilitation of Interstate 15 between the Spaghetti Bowl downtown and Sahara Avenue. 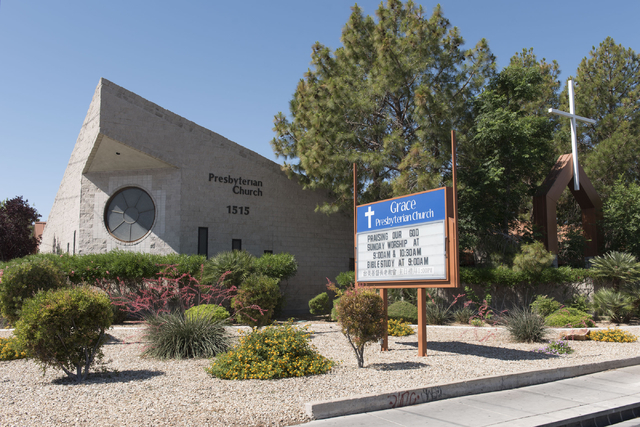 When Grace Presbyterian Church opened its doors as First Presbyterian Church in 1955, it was in the heart of Las Vegas with a who’s who of parishioners from affluent neighborhoods such as Rancho Circle and the Scotch 80s. 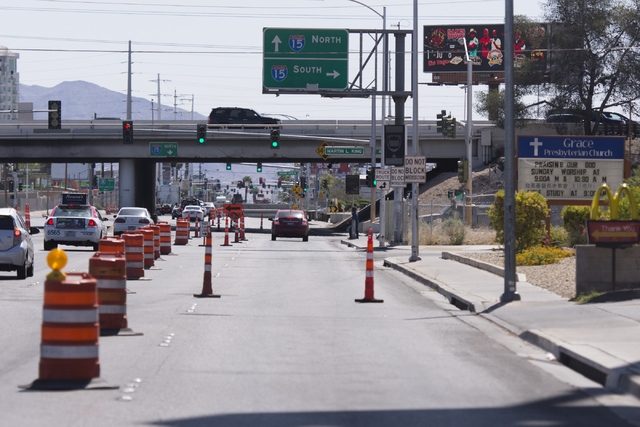 Today, the church’s future is uncertain because of Project Neon, a $1 billion-plus highway rehabilitation of Interstate 15 between the Spaghetti Bowl downtown and Sahara Avenue, covering a 3.7-mile stretch of busy roadway. 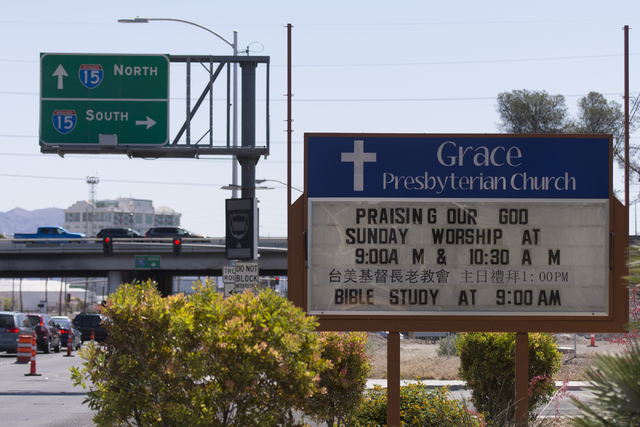 Just how Project Neon is going to affect Grace Presbyterian has not been determined. 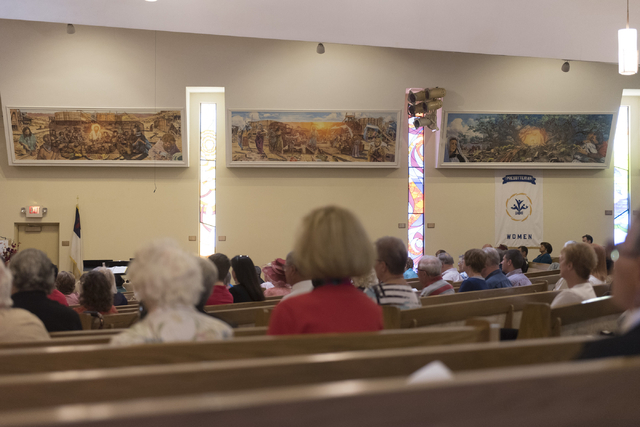 An informational meeting about Project Neon took place May 12 at the Historic Fifth Street School downtown, but did not yield much new information helpful to the church. 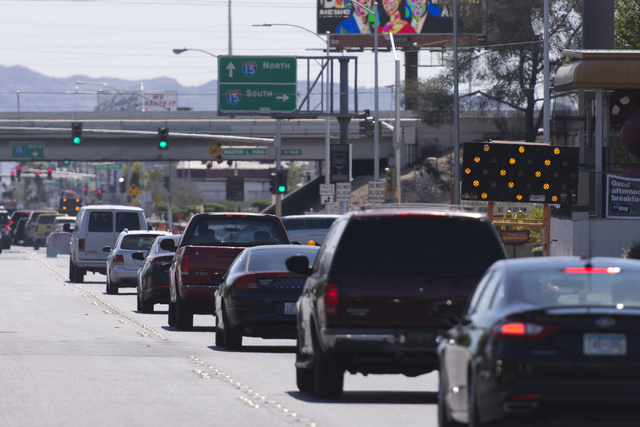 Much of the uncertainty is because engineers are finalizing the design, Nevada Department of Transportation spokesman Tony Illia said in a separate interview. 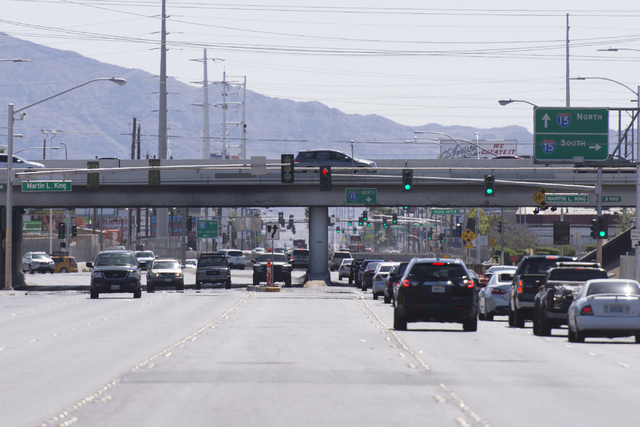 The end result will dramatically improve access and mobility through the downtown Las Vegas corridor, including the arts and medical districts, he said. The church has a long history in Las Vegas. The first official gathering was at Bunker Brothers Mortuary in 1953. 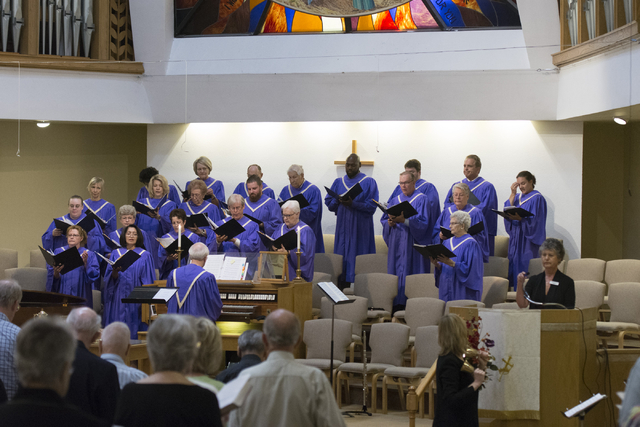 Some 800 people attended the first service at its new church building at the current location at 1515 W. Charleston Blvd. in 1955. 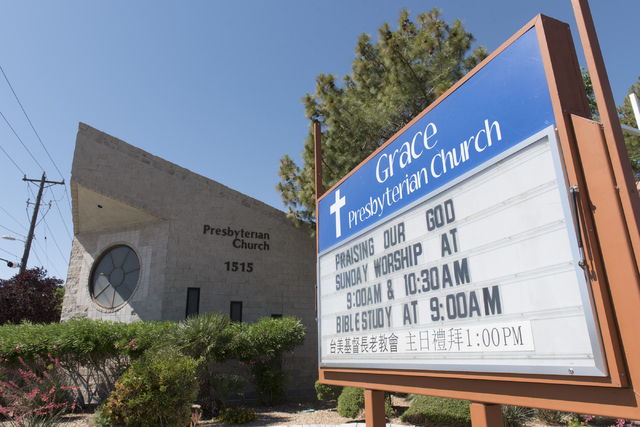 The new name was chartered in 2013 when First Presbyterian Church and Summerlin Presbyterian Church became the central and west campuses, respectively, of Grace Presbyterian Church. 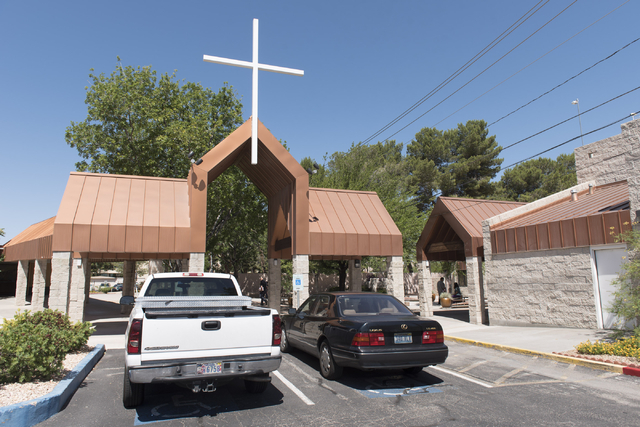 The smaller western campus is at 4590 S. Hualapai Way. Memories of the original church are solid even though the ground it sits on is a little unsteady. Dana Johnson and her husband, Spencer, relish the fact that they met as volunteers at the church more than four decades ago and were married there April 17, 1976. 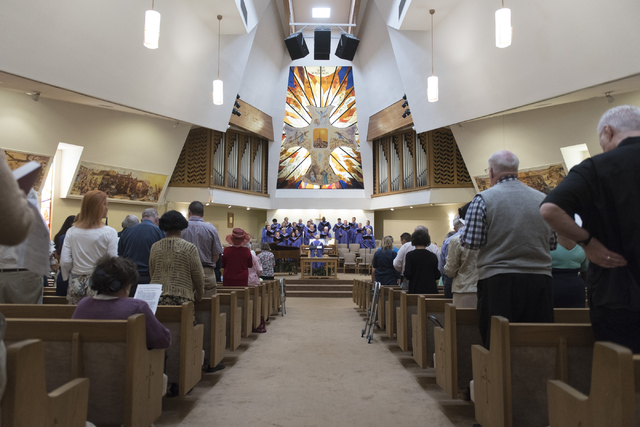 A 1969 graduate of Clark High School, Dana Johnson added that many people not only attended the church, but also donated freely both monetarily and by giving goods and architectural additions such as stained-glass windows. Mary Keiser and her husband, John, started attending the church in 1964 after arriving in Las Vegas from Tucson, Ariz.
Karen Bowers and her husband, Alan, moved to Las Vegas from Centerville, Ohio, 15 years ago. 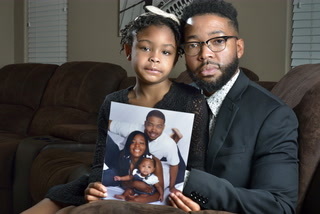 They joined the church about 13 years ago. 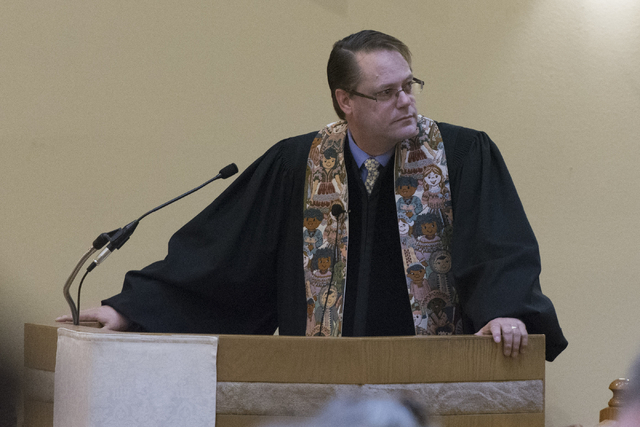 Houston-Hencken, a native of Sacramento, Calif., joined the church in 2003 after another assignment in Midland, Texas. 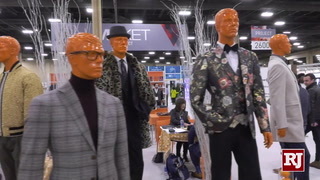 “Vegas is a unique city,” Houston-Hencken said. 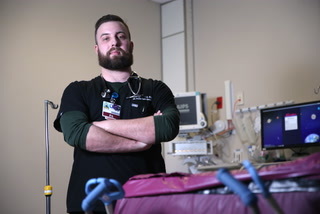 At the age of 55, Houston-Hencken is now facing the biggest challenge of his career with Project Neon. Further details about Grace Presbyterian Church can be found by visiting www.gracepclv.org. More information regarding Project Neon is available by visiting www.nevadadot.com.